Verminator Cockroaches Johannesburg is where people in the know turn for proven 100% cockroach clearance. Cockroaches Johannesburg is a Verminator specialty. If you’ve ever wondered: “Where can I find complete cockroach eradication?”, you’re in the right place. Verminator Cockroaches Johannesburg Service is the first pest control company to offer a 1 year guarantee one of many reasons why companies like Spar, Panarottis, Sabc3 Expresso, Independent Newspapers, Top Guest Houses and many many more are turning to Verminator Pest Control. Verminator Cockroaches Johannesburg Services offer the Perfect Eradication with unrivaled guarantees in the industry. American Cockroaches Johannesburg (about the size of an average human male pinky) – The big flying “Land Prawn” as it is affectionately known by Jozi people is controlled by using a natural pesticide harvested from the chrysanthemum flower head. Oriental Cockroaches Johannesburg (Half the size of your middle finger) – Usually black and their shape varies from elongated to round (Female) resembling a beetle. Controlling Cockroaches around Johannesburg And Surrounds. What can be easier, a once off treatment that solves your cockroach problem completely! No chemical odour, in fact no odours! and yes you don’t have to leave your home for any period of time. 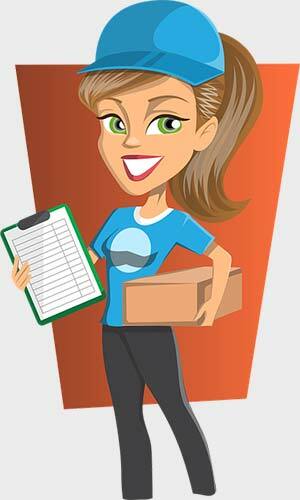 No unpacking or shifting any furniture, just perfectly easy and guaranteed clearance. Whether you call us or fill out our easy “Let us Contact You Form” form on the right, booking are made fast and simple. Verminator Cockroach Johannesburg services are structured to be convenient and safe. 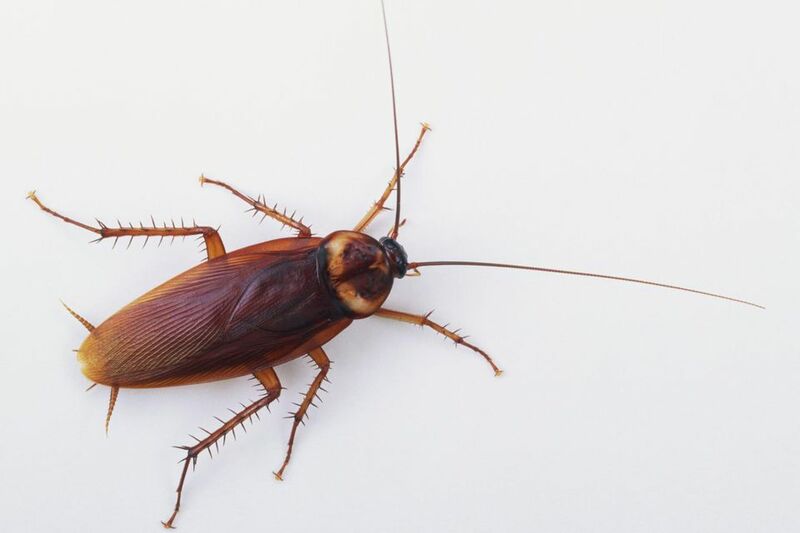 Our affordable Cockroach services saves your time and money, expect us to be in and out of your home within 1 hour. We continually improve by upgrading our cockroaches Johannesburg services because we believe that we must constantly keep up-to-date with new Environmentally Friendly Technologies and trends that develop locally and internationally, therefore you can be assured that we offer the very best solutions available.